Exceptional corporate recruiting and consulting services are achieved by identifying and acquiring the most qualified talent for our clients. 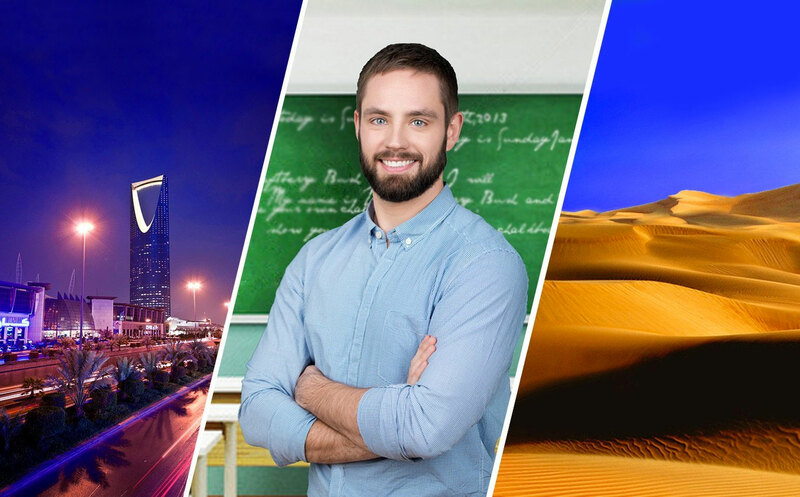 We are seeking teaching instructors for Saudi Arabia, one of the most wealthy countries in the world. Find out how to secure one of these coveted spots. Discover historical wonders, majestic natural beauty, and behold thousand of years of culture, all while earning some of the highest salaries.